It has been a wild year for crude oil. After rising for most of 2016 and 2017, oil has hit a strange trading channel. On one hand, potential geopolitical supply shocks and higher demand have kept prices elevated. On the other hand, the trade war has managed to crimp much of the enthusiasm and overall need for oil. And in this wonkiness, energy stocks have followed suit. Today, the sector proxy — the Energy Select Sector SPDR ETF (NYSE:XLE) — is basically trading for where it was at the start of the year. That’s despite rising much higher and falling much lower over the last eight months. It’s like energy stocks have reset. But that reset could be just what investors are looking for. Energy stocks sill appear pretty cheap, especially when you consider the broad effects of tax reform and their newfound lower cost structures. At current prices per barrel, many can still profit handsomely. For investors, the bargains among energy stocks are too good to pass up. When it comes to often ignored energy stocks, Devon Energy (NYSE:DVN) frequently makes the list. That’s a real shame as, over the last few years, DVN has undergone a major transformation to get more oil into its production and reduce its overall costs. At one time, Devon was strictly a natural gas-focused firm. But you wouldn’t know that now. The firm has focused its attention on four core oil producing areas — the STACK, Delaware Basin, Eagle Ford and the Rocky Mountains. The acreage here continues to be rich with liquids and feature relatively low costs. The costs could fall further as DVN managed to secure cheap prices for oil services through 2019. Those below market rates, as well as additional CAPEX cuts, should help the firm improve margins through the next few years. This is especially advantageous considering that DVN’s production continues to rise. It’ll be able to reap more profit-per-barrel and pull more crude oil from the ground. And yet, the round trip in oil prices has left DVN stock basically flat on the year. For investors today, Devon offers a great buy as its cost structure and production continues to improve. No matter what the oil price, DVN is in a good position to play it and that could make it a big bargain among energy stocks. ConocoPhillips (NYSE:COP) has been one of the best-performing energy stocks this year. But it could still be undervalued. That’s because cash flows continue to surge at the former integrated giant. During the oil rout, COP was one of the first energy stocks to take on the “lean and mean” mantra. That included dumping plenty of expensive assets, cutting its dividend, focusing on lowering CAPEX and only drilling in top performing shales. The results of that have been impressive. As energy prices have climbed from the depths, Conoco has become a cash flow and earnings machine. Over the last quarter, COP managed to produce cash flows of $3.16 billion. That’s a complete 180 degrees from where it was a few years ago. From that cash flow, the energy stock was able to fully fund its CAPEX spending, boost its cut dividend and repurchase around $600 million in stock. COP even had enough to reduce its debt by about $2.1 billion. That put it ahead of its 18-month turnaround plan. The best part is that oil has only risen since the end of the second quarter. This means that COP still could have more gas in the tank to boost cash flows further. That will lead to more dividends, buybacks, and a better financial situation. All in all, COP has quickly become one of the best energy stocks to own. 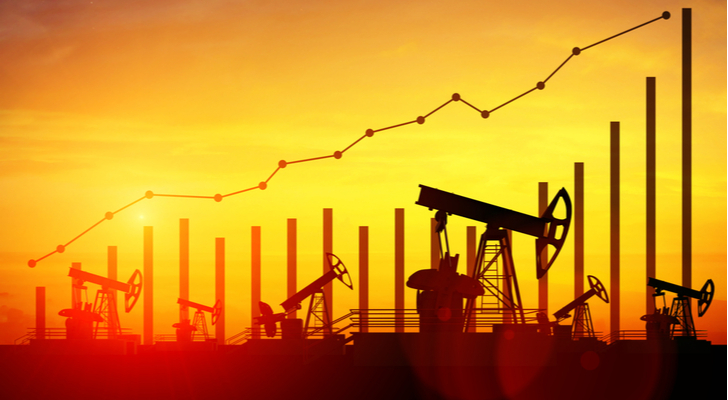 When it comes to energy stocks, EOG Resources (NYSE:EOG) has long been one of the best. The shale superstar was one of the first movers into some of the nation’s biggest shale regions and as a result, it was able to load up on mega-sized acreage in the Bakken, Permian and prolific Eagle Ford shales long before anyone else. That dominant acreage position in these three key producing regions has made EOG a low-cost profit machine for quite some time. But the reason why EOG could be a great value among energy stocks is that it’s finally sharing the love with investors. EOG has become a dividend growth story. Thanks to the smart handling of its resources, EOG’s cash flow shave continued to rise as crude oil has increased. This has only been exacerbated by the recent Republican tax plan. As a domestic energy producer, EOG has been able to make the most out of the tax cut. Because of all the excess cash on its balance sheet, the firm has managed to increase its dividend … by a lot. During the first quarter, EOG upped its payout by 10%. However, during the second quarter, EOG pulled out all the stops and increased its payout by a whopping 19%. The best part is management believes that even if oil continues to stay at a level pace this and next year, it should still be able to raise its payouts further. While it’s not a high-yielding stock, that sort of dividend growth should make every investors interested in EOG stock. There’s no denying that Chesapeake Energy (NYSE:CHK) has been a roller coaster over the last year. You could even say that about CHK over the last few years. Even still, the firm continues to get better when it comes to its balance sheet. As we all know, CHK loaded up on cheap debt during the boom only to have the rug pulled out from under it when oil prices crashed. It spent much of the last few years repairing that balance sheet, right-sizing its portfolio and reducing its debt. And this process continues to this day. 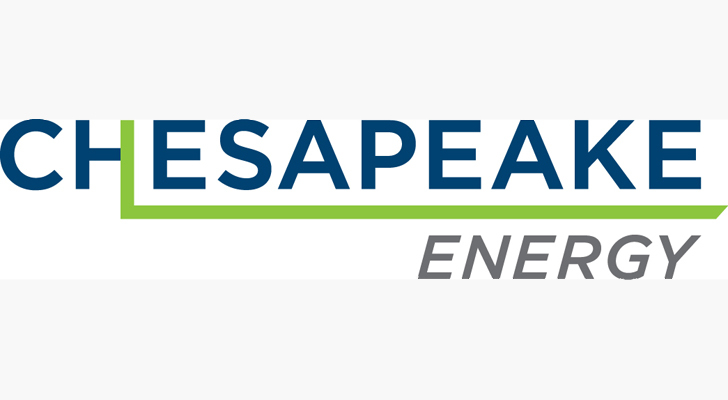 During the last quarter, Chesapeake decided to sell its entire Utica shale position for around $2 billion. That went right into debt reduction. Since it started the process, CHK has managed to retire about $12 billion in total debt and pushed many of its liabilities further down the road. This continues to give it more wiggle room. Another factor that has given it more wiggle room is that higher natural gas prices and fewer interest expenses have continued to boost its operating cash flows. The point is, Chesapeake should now be valued as an ongoing concern, not a firm about to go bankrupt. Because of this, its current low share price could seem like a huge bargain. For value investors, CHK could be one of the best energy stocks to buy today. It used to be easy to be bearish on BP (NYSE:BP) after the whole Deepwater Horizon fiasco. But these days, the energy giant is starting to become one-heck of an energy firm. That is noticeable in its second-quarter report. During the quarter, BP saw a huge increase in revenues and net income, especially when compared to the year-over-year numbers. Like many of the energy stocks on this list, BP saw rising production in the face of dwindling costs. Because of this, BP was able to realize more than $7 billion in cash flows and it was able to increase its dividend by 2.5%. That was the first increase since 2014. But what is really exciting is that BP has finally caught the shale bug in a big way. 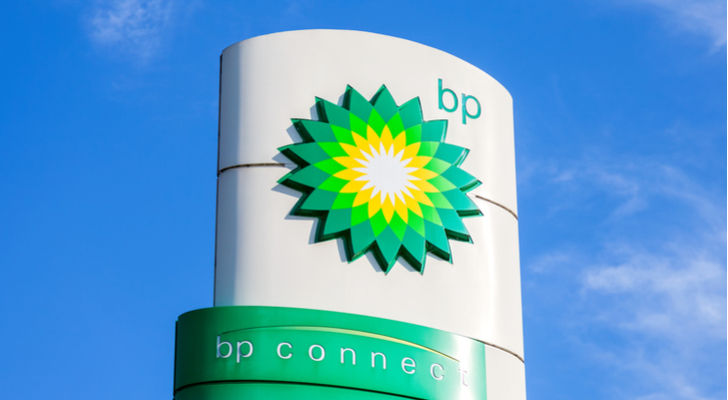 BP will pay $10.5 billion in cash for BHP Billiton’s (NYSE:BHP) U.S. shale assets. This includes acreage in the Permian Basin as well as the Eagle Ford and Haynesville shale plays. BHP — as a mining and deep-water energy driller — never was really able to get these assets to work. But they aren’t junk and BP should be able to extract plenty of crude at a low price from them. This is an exciting addition to BP’s overall energy pie and it should help boost cash flows and production even further, all while being low cost. That could finally mean that BP has turned the corner and is officially done being an easy target for bears. 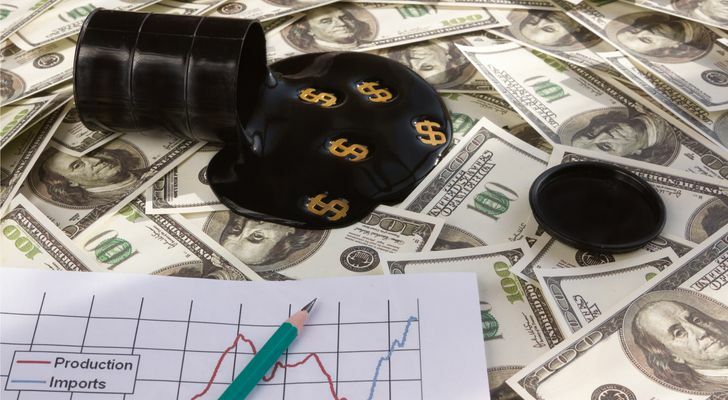 Article printed from InvestorPlace Media, https://investorplace.com/2018/08/5-undervalued-energy-stocks-that-are-bound-to-make-a-comeback/.